First one's an interview for AERIS Magazine, conducted by Yinsey Wang, who first interviewed me back in 2011 for Cambridge University's student newspaper Varsity. 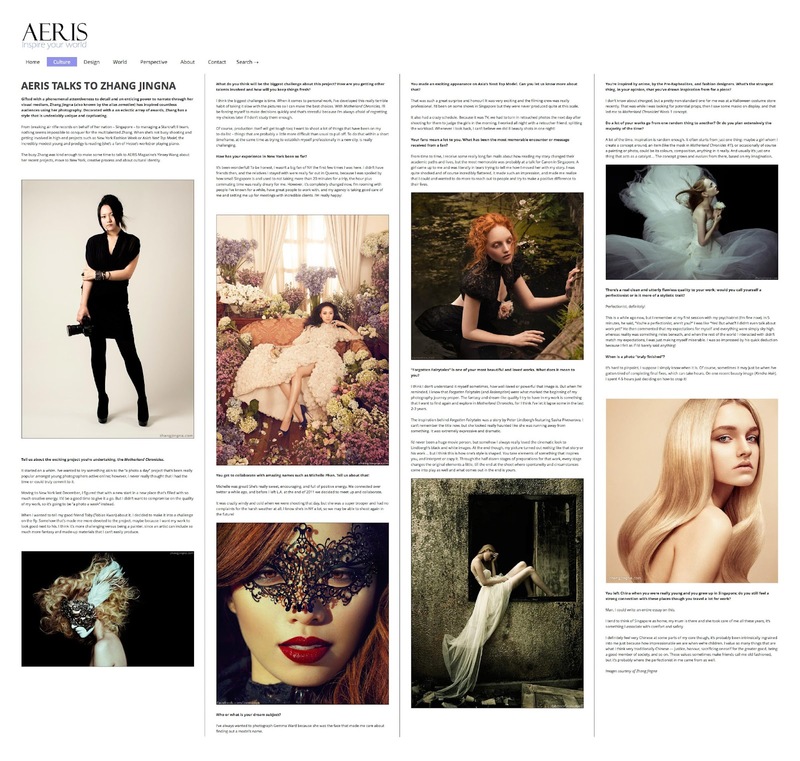 In this article I talked about Motherland Chronicles, inspirations, moving to New York, how I work, and being Chinese. The 2nd one is kind of a feature, with a video of me hanging out with Von Wong, Kirsty Mitchell and Renee Robyn at WPPI.